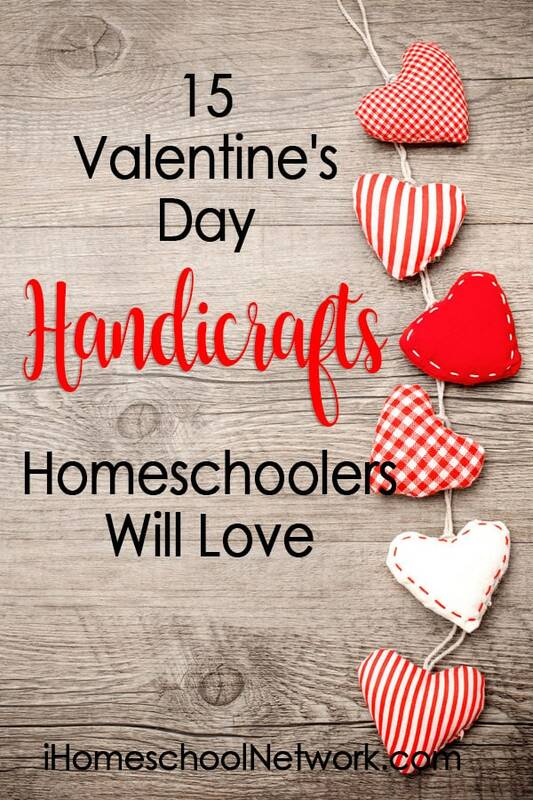 Valentine’s Day is right around the corner, so I’ve rounded up some fabulous handicraft ideas for gifts and cards that you’ll want to keep forever. These twig heart trivets make a lovely addition to a Valentine’s table setting, or can also be used as coasters. They’re the perfect gift for someone who’s eco-conscious. These felt heart bookmarks are sweet, and simple enough for your younger children to manage. These hand-sewn sweetheart bookmarks are also a fun project. I don’t know about you, but I can never have too many bookmarks. I might just make these paper clip heart earrings for myself. Here’s a felt heart brooch and a keyring that would make cute gifts for grandparents. Or anyone, really. Get double the fun by making and then playing with these felt Valentine’s cookies. Try these cross-stitch hearts to introduce the skill to your children. Or try your hand at some embroidery hoop art. Here’s a tutorial to make a heart stamp to decorate cards or envelopes. This ‘Be My Valentine’ cross-stitch pattern is perfect for a card. These string heart yarn cards are ideal for children just learning to sew. This trifold punched heart card is so pretty you’ll want to keep it on display all year. Have you heard about quilling? This paper quill art would make a lovely card. Or try this printable pop-up card if you’re running short on time. This gorgeous words and vines watercolour card is great to practice lettering and calligraphy skills. My husband and I don’t go overboard for Valentine’s Day. We try to make it about more than just romantic love and include our children in the gift-giving. How do you celebrate Valentine’s Day?